Mr. Leo is a Swedish expert in construction field and he has business in many countries. He first came to us for an outdoor elevated balcony project. The balcony has metal structure, so he would not need joist. 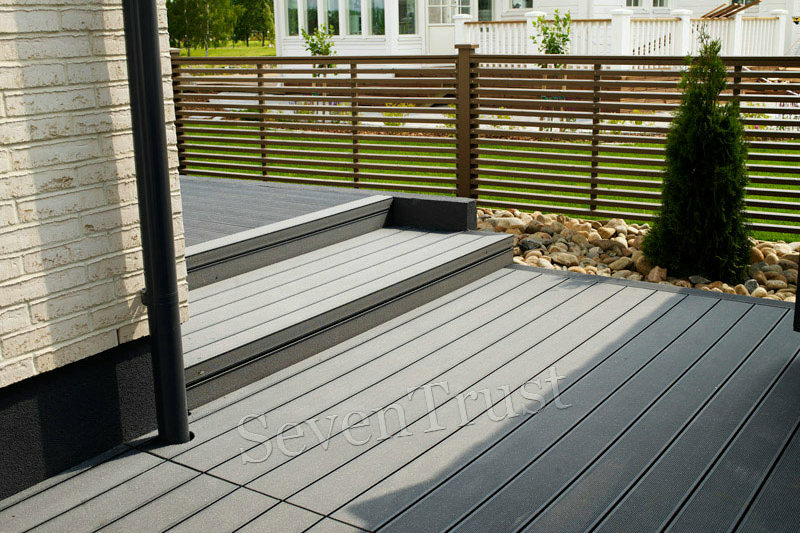 With the metal structure he sent to us, we gave him suggestion on the decking style: QZ-19A and later sent him samples. He was satisfied with our product quality but he wanted the style with wood texture, which we didn’t send samples to. Acknowledging this, we quickly re-send him samples of this style. He was finally very satisfied with this wood texture and placed order quickly.